Rebecca Stickney donated 14 acres on the summit of Barrett Hill in Union to the Georges River Land Trust in 1998, knowing the property would be best managed as a forever wild preserve. The entire property has been cleared in the past, but it is now grown in as a northern red oak forest with associated American beech, bigtooth aspen, white pine and American hornbeam. Surrounding the property on the southern slope of Barrett Hill are blueberry barrens. 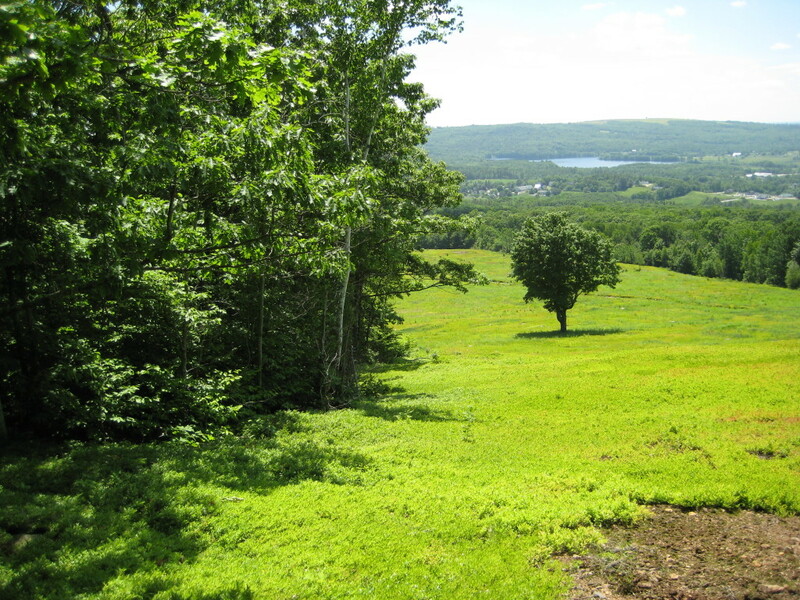 Both the barrens and wooded hilltop can be seen from the Union Town Common. Public use of the Stickney Preserve is discouraged at this time. The property is not accessible by road, has no trails, and no area appropriate for parking.